All non-confidential orders entered on or after February 1, 2015, are viewable via the Online Docket. All orders entered between August 14, 2000, up until January 31, 2015, are posted on the pages -- by year -- below. 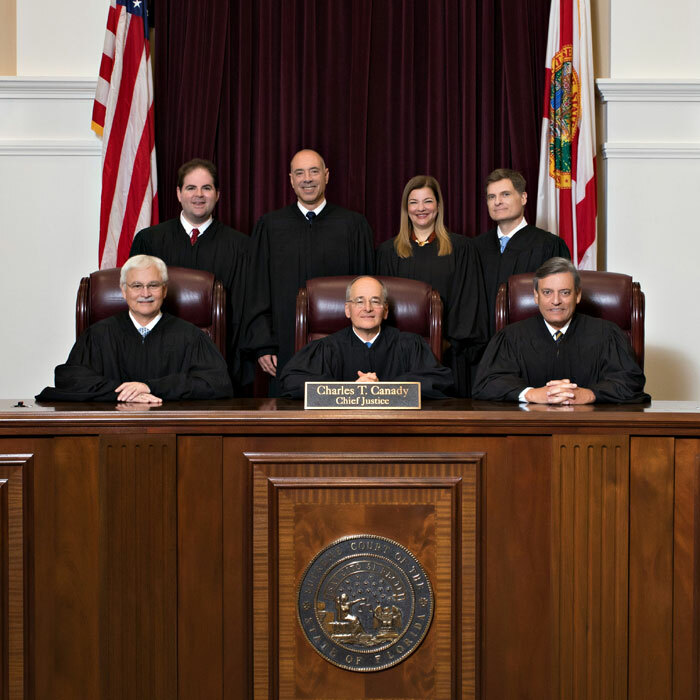 Orders ruling on petitions for conditional admission to The Florida Bar -- Florida Board of Bar Examiners (FBBE) Orders -- are still posted below. Via the online docket, you can search by FSC case number, the name of a party, the name of an attorney, the lower tribunal number, or by date filed filtered by document type. You can use the date filed search filtered by disposition type to see all disposition orders entered during any date range after February 1, 2015. That search will return results very similar as to how the content on these pages was organized prior to the February 1, 2015, change.